Giovanni Xu is in recital in Greenfield Hall. 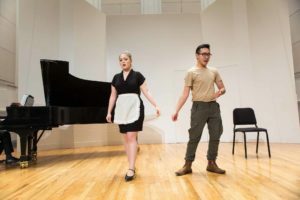 If there is one thing Great Neck South High School is known for, it’s the opera workshop. Every year, the school’s talented students bring grandiose pieces of work, such as Carmen and The Tales of Hoffmann, to life. South High grad Giovanni Xu is taking the skills he learned on the South stage to the next generation of musicians at the Joyce Music Center in Little Neck. The Class of 2016 alum says his musical career began with those operas. While in high school, he worked closely with North High School’s head of Fine and Performing Arts Dr. Pamela Levy, and has maintained a good friendship with her and his fellow opera performers. He has since gone on to study at the Manhattan School of Music conservatory, focusing on vocal arts with Professor Cynthia Hoffmann. 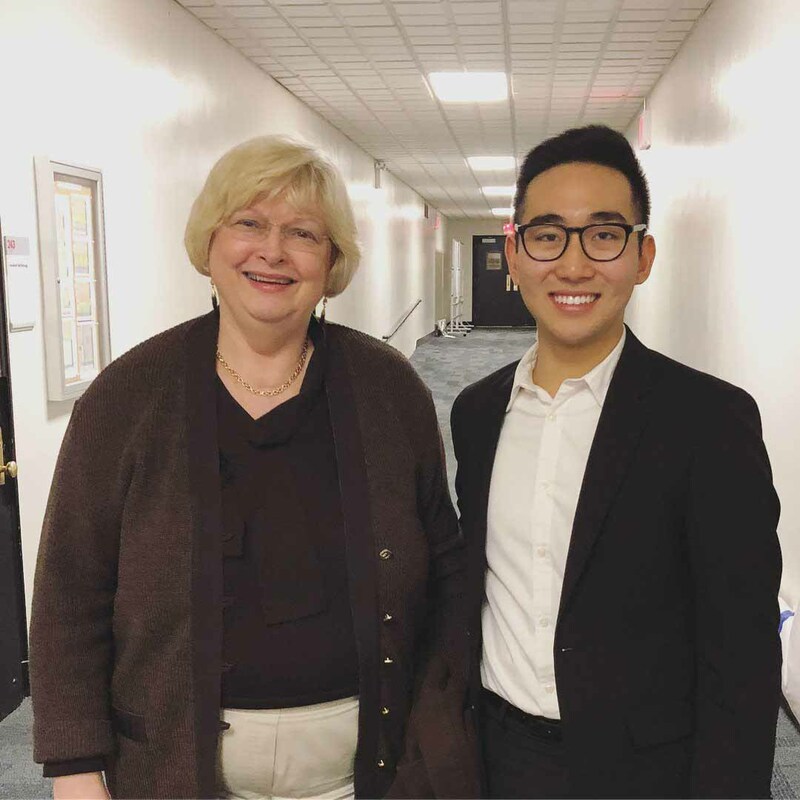 Xu currently has an internship at the New York City Opera, and will soon be traveling to Nice, France, to perform at the Academie Internationale d’Ete de Nice, with American pianist Dalton Baldwin and Juilliard precollege vocal teacher, Lorraine Nubar. Last summer, Xu discovered Joyce Music Center, a wonderful outlet for sharing his talents with future performers. Joyce Music Center (JMC) was founded by Joyce Ng in August 2015. Holding classes for students ages 5 and older, JMC focuses on the art and education of music, rather than simple mechanical accomplishment. 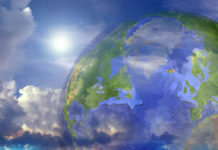 The wide range of topics offered include basic music comprehension, piano, flute and more. Xu teaches voice lessons to elementary, high school and college students who are looking to strengthen their musical muscles. 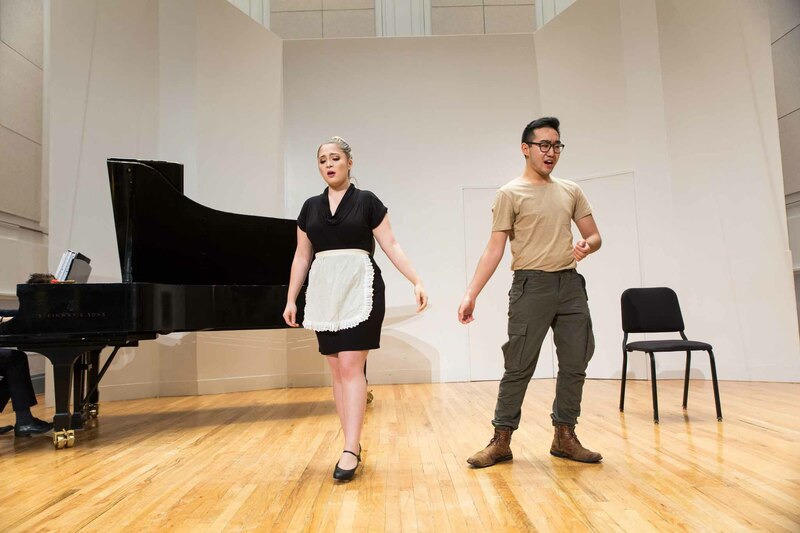 At Manhattan School of Music, Giovanni Xu performs a scene from Schubert’s Die Verschworenen with Bela Albett. Xu also acknowledged the importance of JMC’s message for its students: Music should be pursued out of passion, not just as a résumé filler. Xu and the other faculty members teach their students that it is OK to fail. The center’s focus is on the journey and pursuit of excellence in music, rather than on the outcome. In a world fueled by technology and instant gratification, the importance of delayed satisfaction and enduring dedication to the craft are emphasized. The faculty members at JMC are professional musicians in their own right. They impart their musical talents as well as their acquired wisdom to their students, helping them become artists with their own voices and flair. Parents of JMC students have commented that the work ethic developed there has made an impact on other aspects of their lives. As more arts programs are being cut from school curricula, Xu further appreciates the impact that the school has on the community. 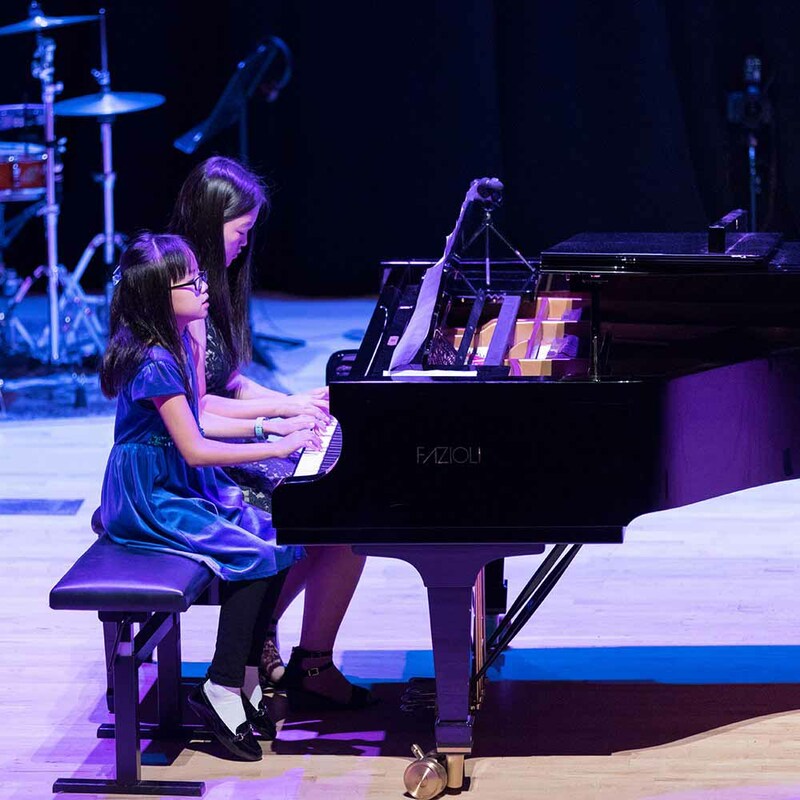 Students from Joyce Music Center play piano at the 2017 Adelphi University concert. 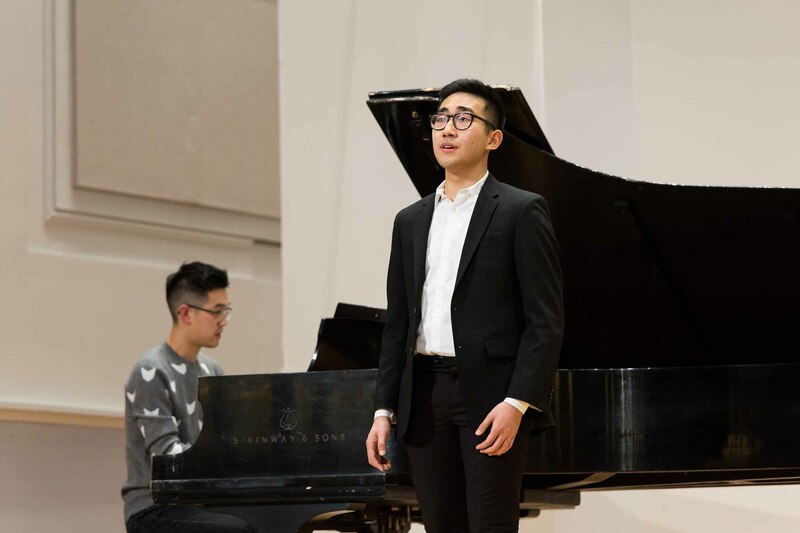 “Music gives people from all backgrounds the opportunity to come together, let go of their differences and become a community,” said Xu, who emphasized that during times of discord, music serves as a unifying cultural force. JMC offers the perfect environment for musical exploration and welcomes the community to its student recital at the Concert Hall at Adelphi University on Dec. 1 at 11 a.m. and 1:30 p.m. Students, parents and faculty all participate in this event. For questions and ticket prices, call 718-428-3048. What a talented young man! So great to hear what he’s up to! Sign me up for a lesson! Do they perform in the school only or give concerts in some other places? 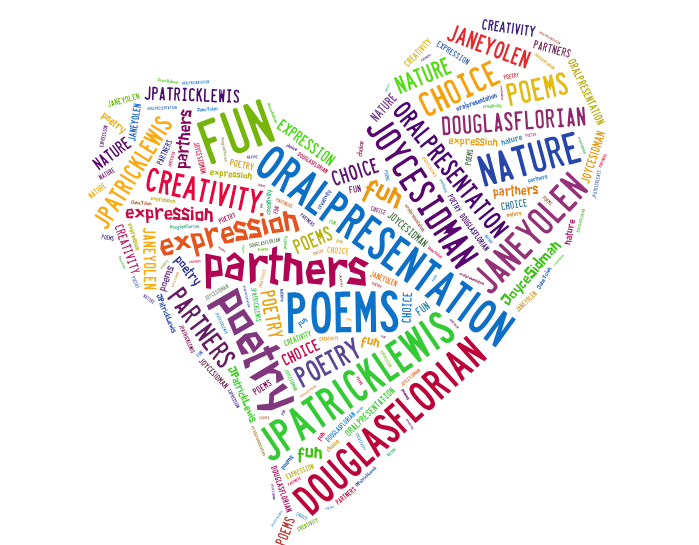 Wonderful things going on in this school! What a lovely talent–heard him in a recital at Adelphi!